Percee P‘s debut album. Release date: September 18, 2007. 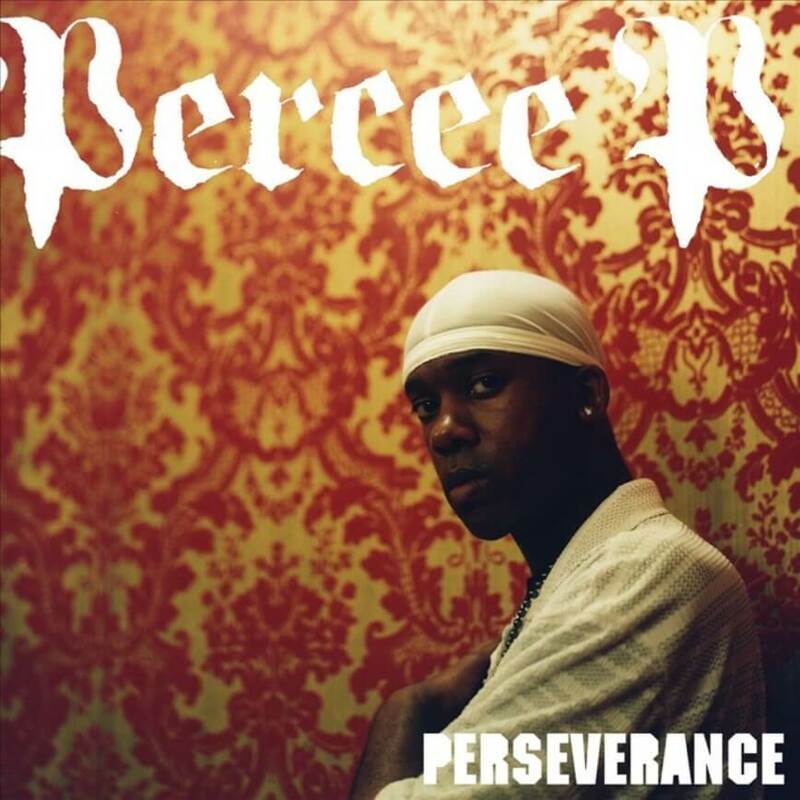 Perseverance is the official debut album by American rapper Percee P. It was released on Stones Throw Records in 2007. All tracks are produced by Madlib. The album features guest appearances from Guilty Simpson, Diamond D, Chali 2na, Prince Po, and Aesop Rock.